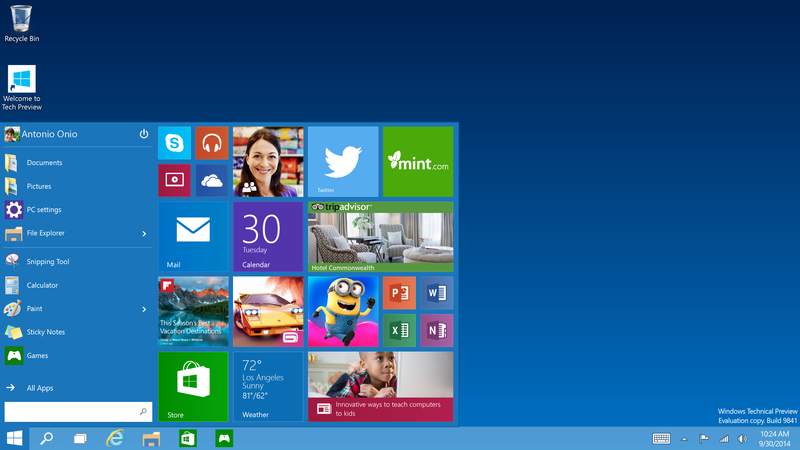 Windows 10 is officially here and Microsoft has now released the OS to consumers around the world. If you need to install or reinstall Windows 10, you can create your own installation media using either a USB flash drive or a DVD. Use the media creation tool to download Windows. This tool provides the best download experience for customers running Windows 7, 8.1 and 10. Tool includes: File formats optimized for download speed; Built in media creation options for USBs and DVDs; and Optional conversion to ISO file format. I do not understand where I am supposed to find the Product Key with this download. "Updates. The software periodically checks for system and app updates, and downloads and installs them for you. You may obtain updates only from Microsoft or authorized sources, and Microsoft may need to update your system to provide you with those updates. By accepting this agreement, you agree to receive these types of automatic updates without any additional notice." 10162 feels more like a beta (not alpha) now. Not sure why this build is being shared here. Highest level being put out on the preview program atm is 10041. Looks like a leaked fast path version. In all Windows 10 is a marked improvement over Windows 8 and 8.1. However I will continue to use Start10 for my start menu simply because I prefer it over the one included in Win10. Beyond that - very few complaints. The best Windows ever !!! Same bulls*** as Windows 8.x ! Avoid this build. Super buggy. memory crashes, flashplayer lock up and crashes. Interface hiccups. Trust me... wait until a few patches release, but avoid this release. There's no way Microsoft will release something edible in Q3, 2015. It's gonna be a failure, it will be hated even more than Windows 8 back then.